Schepers has been cultivating wild, hedge and landscape plants with the greatest care for more than 200 years. 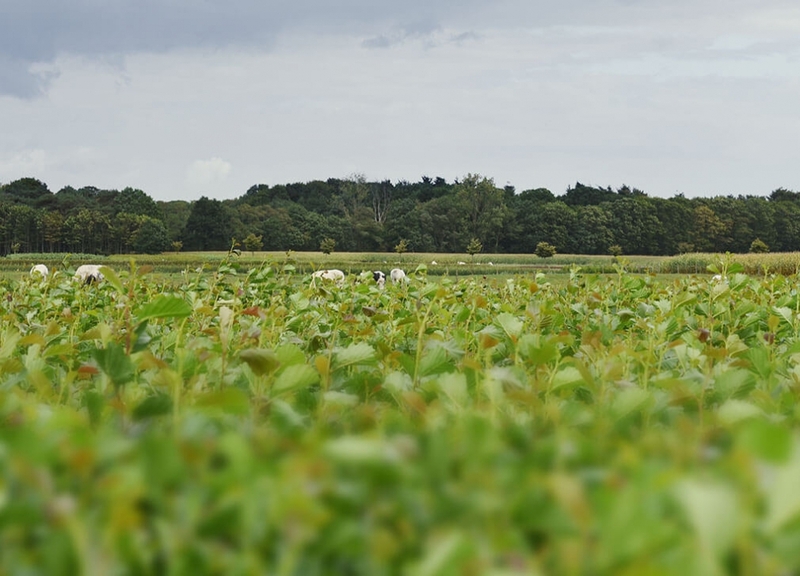 We cultivate to order, including personalised plant spacing, seedlings and planting out. We make use of biological pest control and mechanical weed control to ensure sustainable cultivation of all our plants. 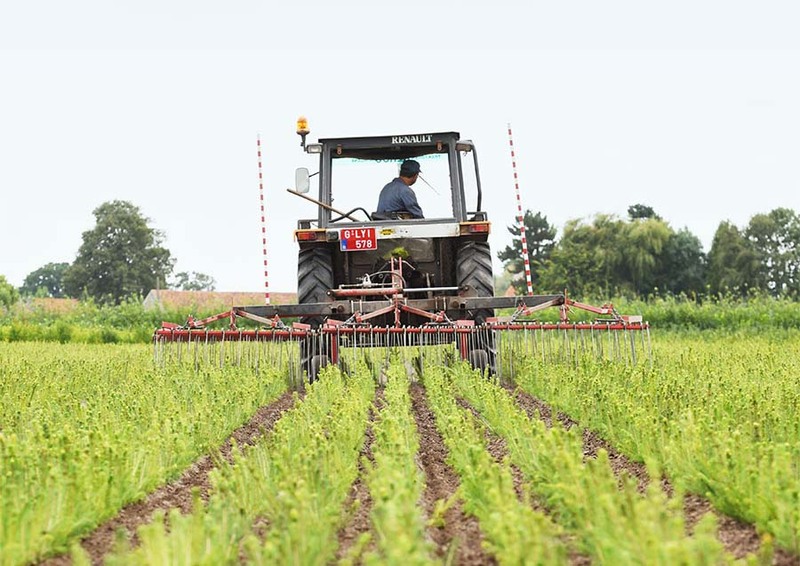 The result of our advanced cultivation, digging, transport and storage techniques is a full range of high-quality sustainable plants for business customers in Belgium and Europe. We constantly add products to our range, driven by a desire to offer you a comprehensive gamut at all times. 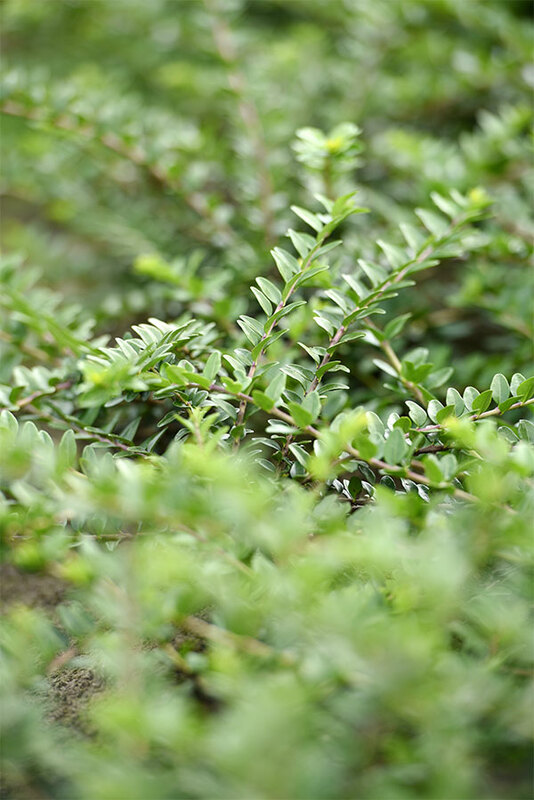 At our 40 ha nursery we cultivate hundreds of species of plant with great care and efficiency. 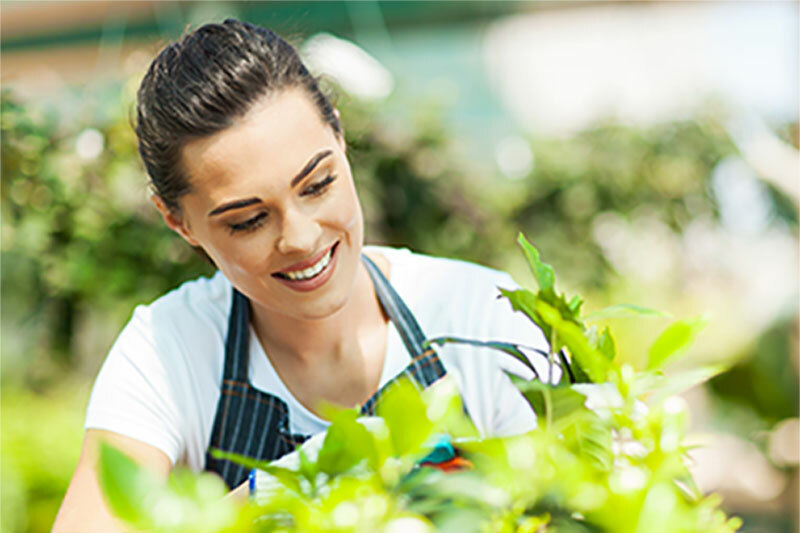 We sell our products at competitive prices to landscaping businesses, garden centres, afforestation specialists, public parks and gardens managers and wholesalers. At Schepers you always find high-quality fresh plants that have been cultivated and handled with the greatest care. 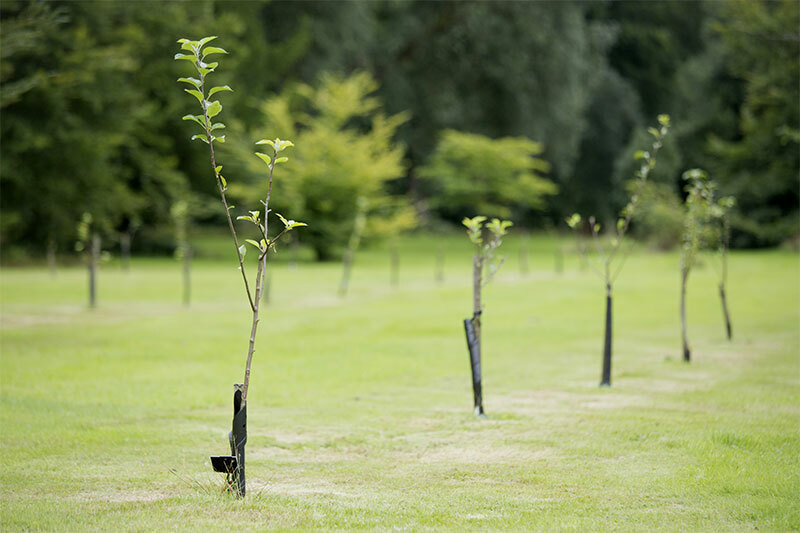 Tree nursery Schepers present during 'Green' on 2, 3 and 4 September at Flanders Expo. 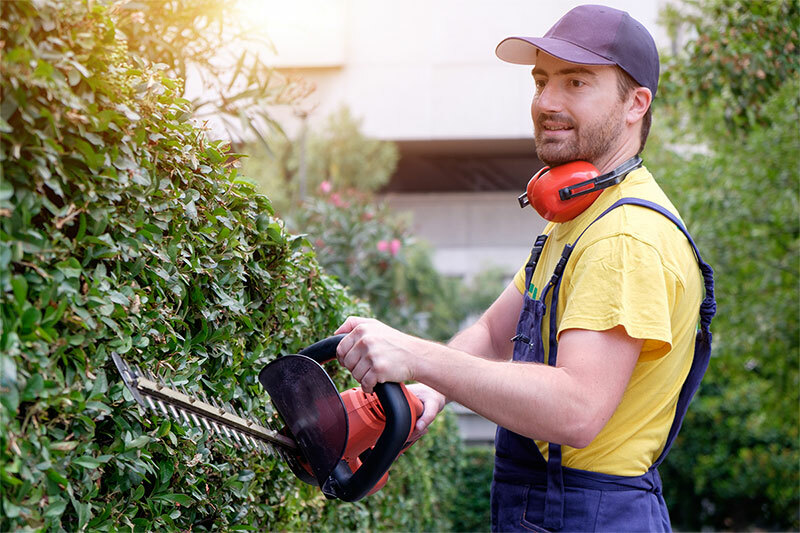 We offer you a wide range of attractively dressed, thick hedges, high-quality garden and landscape plants and groundcover (potted or bare root). With our plants you achieve perfect results immediately. 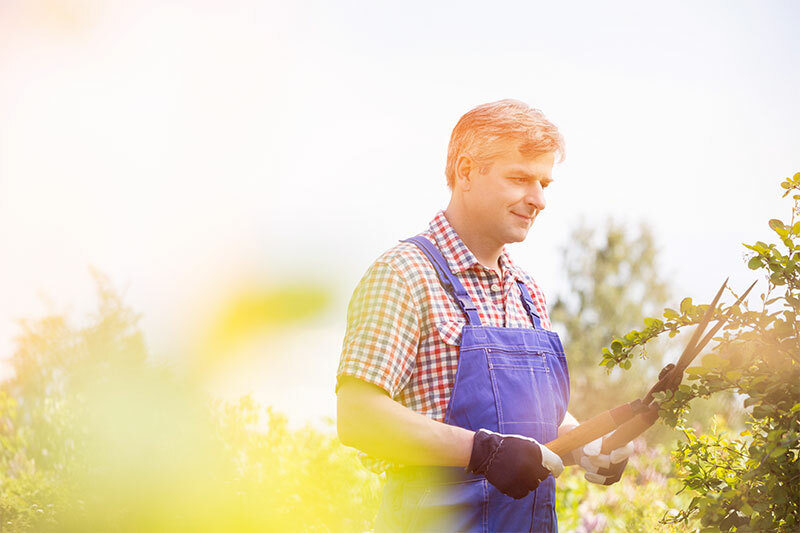 As landscape gardeners with more than 30 years’ experience in cultivation, we are delighted to share our expertise to help you choose the right plants, planting density and other technical aspects. If you need young plants for continuous cultivation, we always have high-quality young trees, rachides, ornamental shrubs and Christmas trees. We are also able to cultivate plants to order for you. Our decades of experience and specific cultivation and selection techniques ensure our plants fulfil all applicable quality standards. 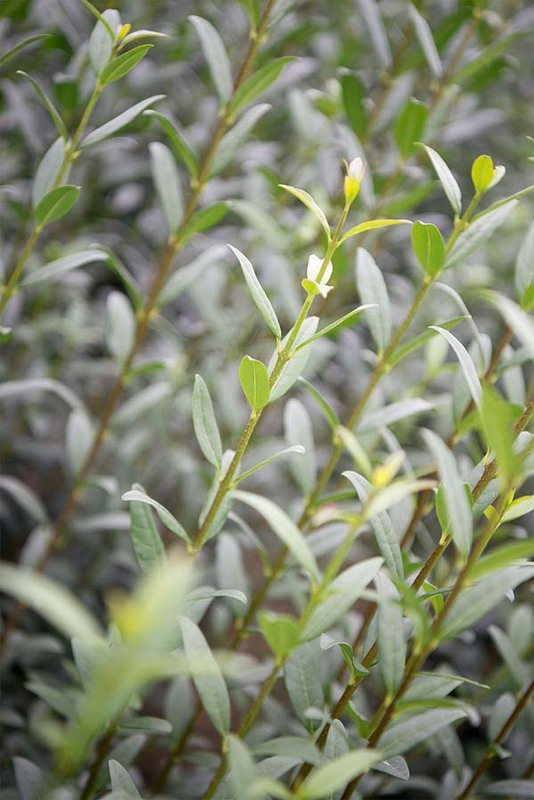 Whether you are looking for especially straight and sturdy, beautifully bushy, big or compact young plants. We cultivate, select and pack young plants how you want them, without forgetting the importance of presentation. Even when you’re looking for two or more quality and price classes in the same species. We deliver regularly, which means you can always count on a full range of freshly uprooted and selected plants. Local governments can count on Schepers. Our young plants are MPS (VMS) A+ certified and fulfil the strictest quality standards. 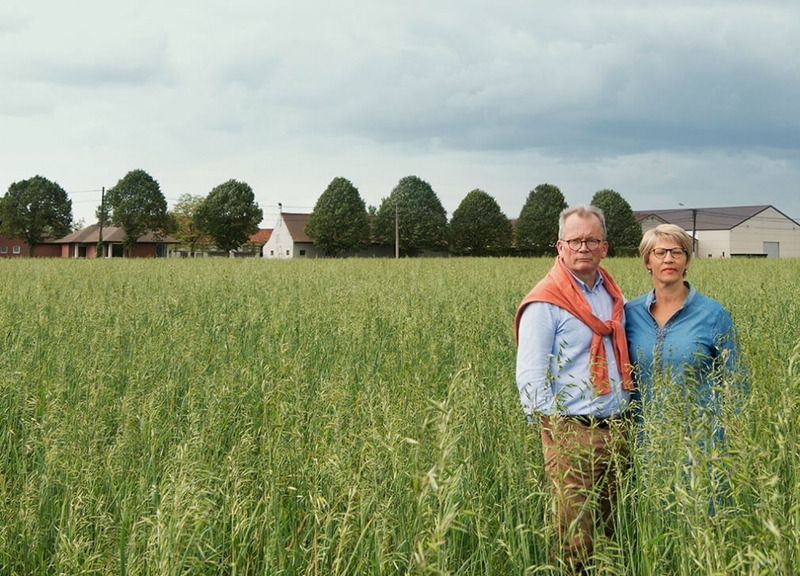 Kwekerij Schepers offers a very wide range of certified local (native) young plants. We use seeds from recognized stocks that we harvest personally. The results are plants that are cultivated in accordance with the Ministry of Agriculture’s strict traceability requirements. 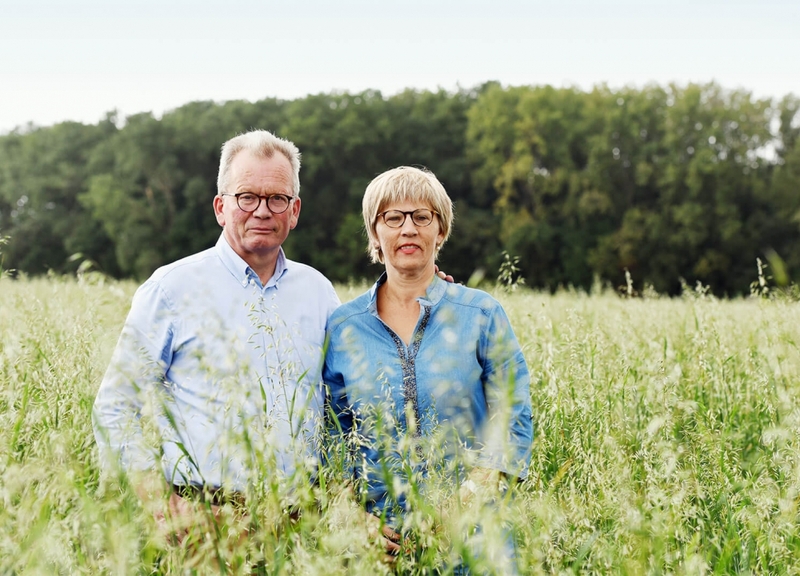 Schepers is a family business built on more than two centuries of knowledge, experience and, above all, passion for the trade. We deliver complete plant lists of very high-quality, sustainably cultivated plants to order, chiefly grown by us. We cultivate and select based on your instructions, with adapted quality and bundling standards. Flexibility is our great strength.